Mobile: + 260 (0)975713820","normal","GPS",2); // Kuwona Cottage s = codeAddress("-13.722585", "34.626470",false,false,true,"
Tel: +265 (0) 999 878 685","normal","GPS",3); // Kiboko Hotel //	s = codeAddress("-13.987691586053687", "33.76771317475982",false,false,true,"
Tel: +212 (0)524 378 113","normal","GPS",4); // Africa House s = codeAddress("-13.928228397675846", "33.80194352620788",false,false,true,"
We have been named as a Best Value Top Establishment by AccommoDirect.com! We are proud to get an 8.4 from our guests at Booking.com! 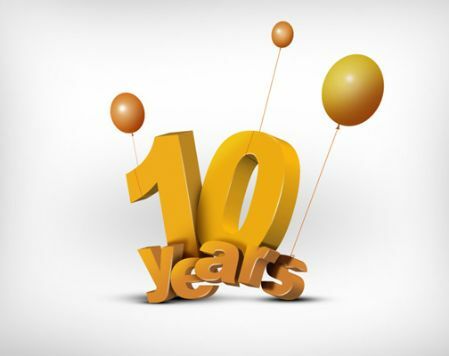 10 Years ago Kiboko Town Hotel and Restaurant opened its doors for the first time. We could not have achieved this decade of happy and satisfied guests without our lovely and hard working staff. 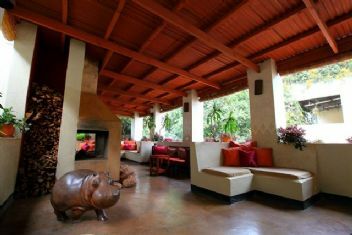 Thanks to all of you for making Kiboko the quality hotel it is!. 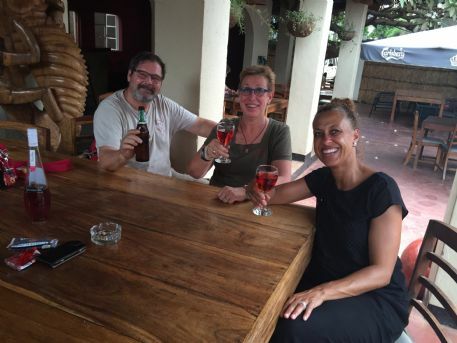 These sweet Dutch people of the Swistoka organisation have been supporting Malawi over 10 years. They are generous and always come with full suitcases of supplies for schools and orphanages. 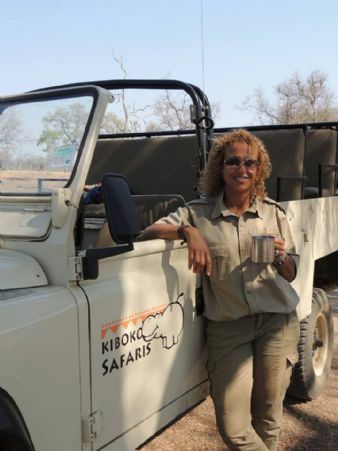 Every year they stay at Kiboko and they also think about the staff too. After 10 years reason to celebrate. 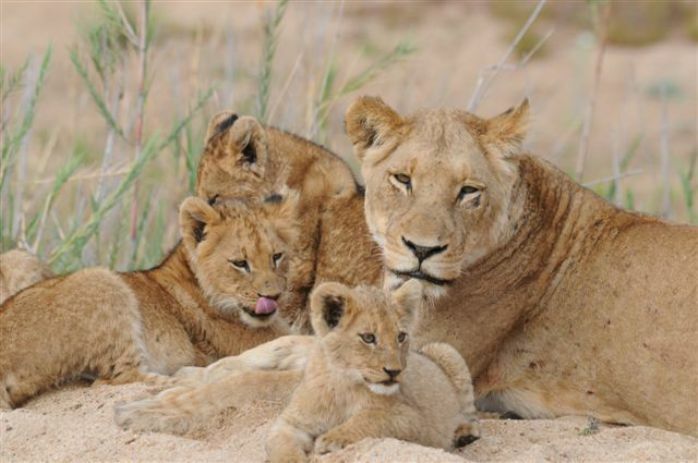 Book your safari to Malawi or Zambia online or come to our office for more information at Kiboko Town Hotel! 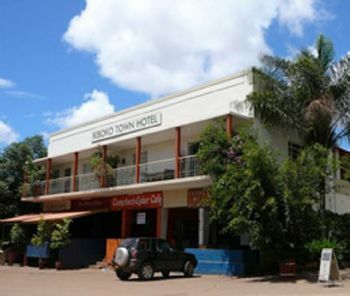 The Kiboko Town Hotel was opened in 2005. Situated in the center of Old Town Lilongwe, the hotel is ideal for sightseeing and for the growing range of services available in this part of Malawi’s capital city. 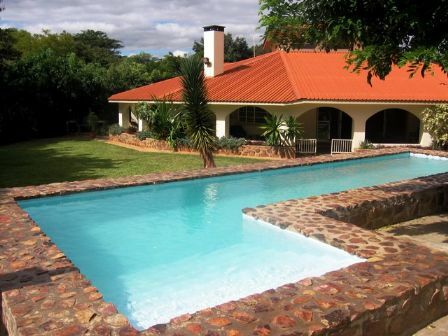 It’s just 16 miles/25 km from Lilongwe International Airport and a minute’s walk to the town’s famous craft market, banks and supermarkets. 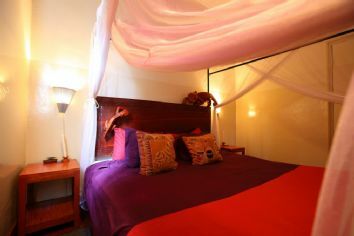 The thirteen comfortable, en-suite rooms are decorated in an attractive African ethnic style. 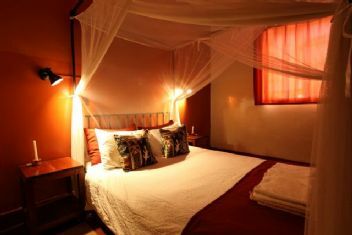 Aircon units, ceiling fans, spacious mosquito nets and DSTV are provided in all the hotel rooms. 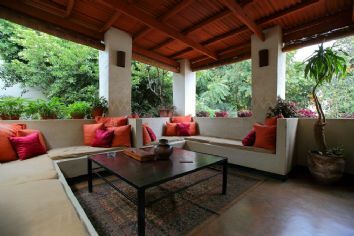 There is also a comfortable lounge, a restaurant, and a shady roof terrace. Safe parking is available in an enclosed area and the hotel has 24 hours’ security. Internet is provided in the hotel by means of a Skyband Hotspot and vouchers are available at the reception. 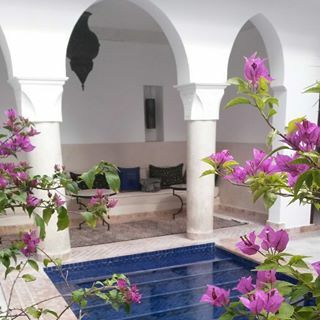 The restaurant offers breakfast and lunch. Small conferences can also be accommodated. 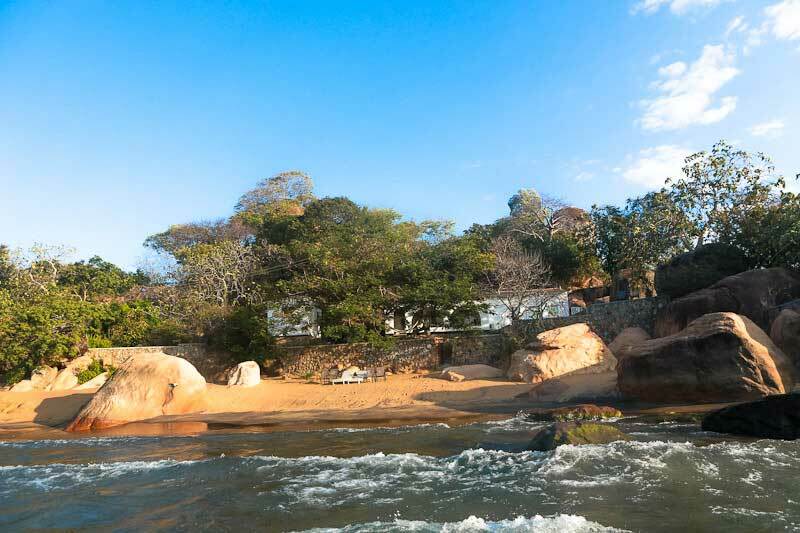 The hotel is ideal for guests wanting to explore Malawi’s capital.